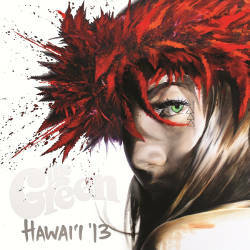 After chart-topping success (#1 Billboard and iTunes Reggae) and high profile awards (iTunes Best Reggae Album 2010), The Green’s third release focuses on their homeland by charting a journey through Hawaiian life and music in 2013. Boasting 4 singers amid the 5 separate song writers in a 6 member group results in grand diversity amongst the stability of their reggae roots. 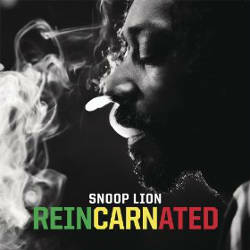 “The only way to get love is to give love,” states Snoop Lion (the reggae version of rap icon Snoop Dogg) at the beginning of Reincarnated, his chart-topping first musical venture into reggae. Embracing a change of perspective in addition to lifestyle, he traveled to Jamaica to immerse himself in the Rasta of it all. In conjunction with the album, Snoop released an acclaimed feature-length documentary of his journey and career, explaining his change of perspective as well as how the songs on this release came into being. 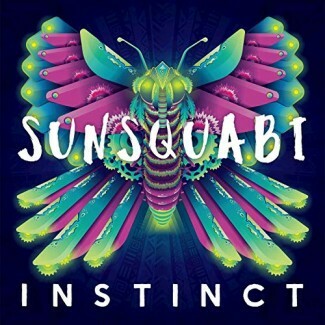 Maybe not be best reggae or dancehall album ever, but this release contains some big name guest appearances and a couple unbelievably catchy songs that will be retained in your brain for many days to come. But with 1.7 billion views on YouTube alone, this may be nothing new to you. 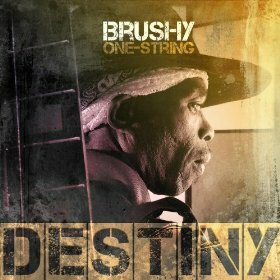 Millions have viewed the videos of this unique musical sensation from rural Jamaica. His unconventional single stringed guitar playing style gave rise to his name and ultimately his fame. The heart felt blues and soul filling intensity that emanate from his gritty yet warm voice are remarkable and memorable. His simple yet catchy melodies which back his lyrics are filled with the struggle of his experience and when performed are accented by clever percussive taps and knocks on the body of his guitar, which create a full sound and make him musically self sufficient. 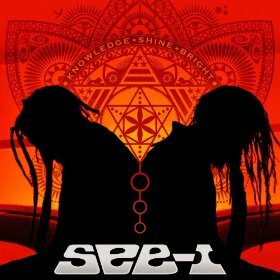 Garnering experience during their 15 years as front-men for the Thievery Corporation live band, brothers Arthur “Rootz” Steele and Archie “Zeebo” Steele founded SEE-I and are now leaders the reggae-soul movement. Funk, dancehouse, and smooth, jazzy electronics blend with the soul and reggae to produce a surprisingly broad vista of styles to work with and enjoy. After a freak skiing accident tossed Haley into months of physical and vocal therapy, he was forced to reassess and refocus his career and this process brought new levels of connection with his family which had grown thin after years of constant touring. 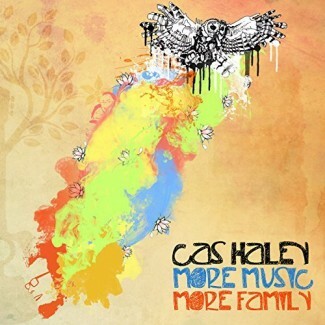 His new release shows off this family respect topically while allowing arrangements to grow more extravagant and expansive through his smooth mating of reggae, soul, blues and rock. Bravo! (9) Appearing on 11/8 at High Noon Saloon in Madison, WI along with Collin Hauser,Tugg and Cash Box Kings. 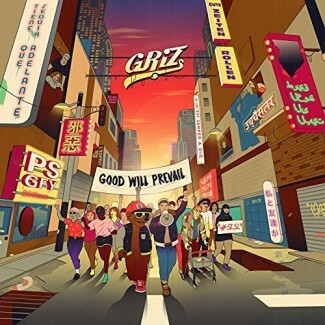 I hope you were expecting another bombastic trend setting release of saxophone driven electro funk from GRIZ, cause that’s what he’s spun up for you! Blasting bass and digital wizardry are cornerstones of his 13 track fourth LP, along with a smart smattering of great contributors. Be the love, share the love, and good WILL prevail! 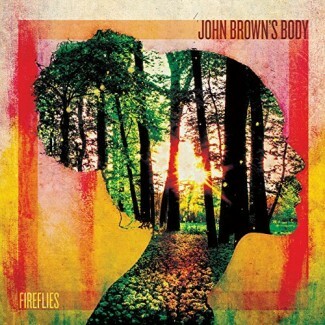 As the popularity of reggae continues to rise, we find JBB leading the pack, with Fireflies debuting at #1 on the Billboard Reggae charts. Their 11th studio album is filled with hook-heavy rootsy reggae offset by melodic soundscapes and constant sizzling selections from their horn section. The Ithaca, NY based dub rockers are in top form and ready to take their charge to the highest heights. 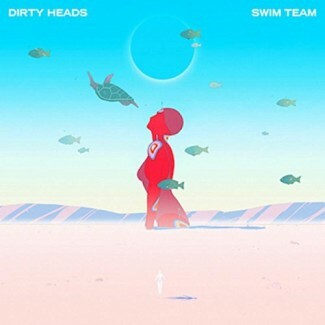 Dirty Heads’ 6th album covers all the bases. Encompassing elements of reggae, hip hop, dubstep, pop, world and alternative while utilizing everything from bongos and banjos to classical piano and synthesizers, these 12 tracks play and experiment with the bands fame at every turn, both lyrically and metaphorically. Benefiting from a bevy of collaborators (Jonas Jeberg, Rome, Blueprint, Oren Yoel, HEAVY and The Score) this release is bound to make it’s mark thanks to experimental approaches and invigorating production. Appearing live on 11/18 at Orpheum Theater in Madison, WI with The Unlikely Candidates and Tyrone’s Jacket. 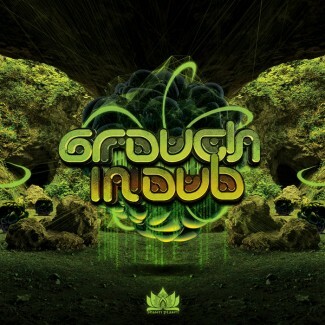 Globe trotting New Zealand electronic producer Grouch (Oscar Allison) has tested and tried many styles and genres of music, but with Grouch in Dub he has really hit his stride. Harnessing a number of guest collaborators who inject everything from vocals, trumpet and clarinet to violin, sitar and bansuri to his psychedelic dub-tastic mixes, further accentuate his fluid approach, while also fulfilling his live performances. A sublime offering filled with style and pizzazz. This Colorado based hydro funk trio really takes flight on their newest release. Each track instinctively takes on the name of a different animal or insect, led by a three-track series of singles “Caterpillar,” “Chrysalis,” and “Night Moth.” Technical wizardry shines on each track, propelled by signature wailing guitars, slithering synths and slap happy improvisational jams. Another blissful display of stunning sonic glory! 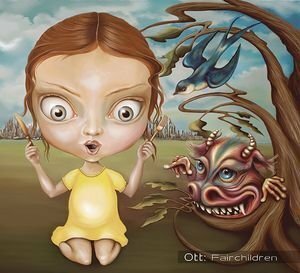 Become part of their metamorphosis when you go see them (with Defunk) on 4/11 at Miramar Theater in Milwaukee, WI and 4/13 at the Majestic Theater in Madison, WI.